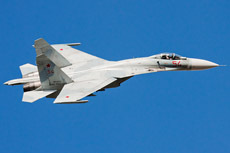 The Russian VVS has several support aircraft in service, such as; trainers, flying radar stations and flying command posts. 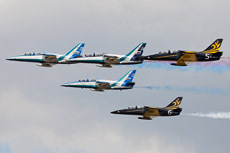 The most important aircraft of this group are planes like the L-39 Albatross, Tu-134 Crusty, A-50 Mainstay and Il-86 Camber. 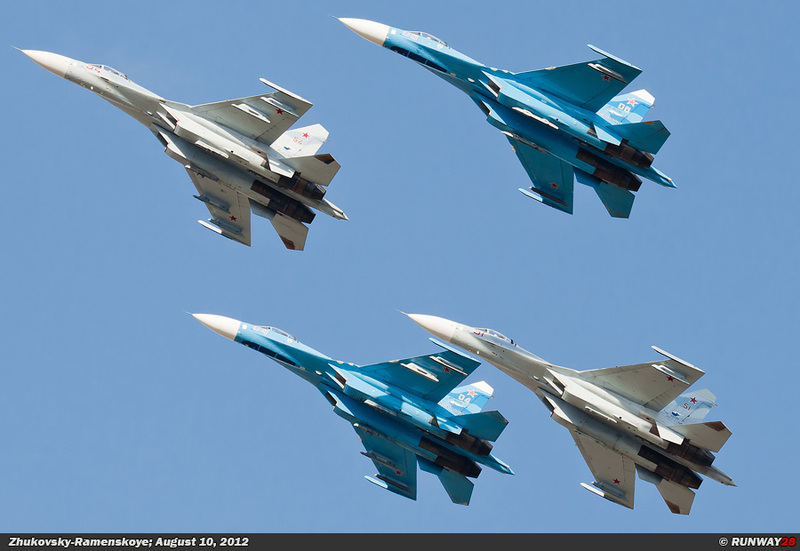 All these planes flew along during the flight pass at Zhukovskiy. 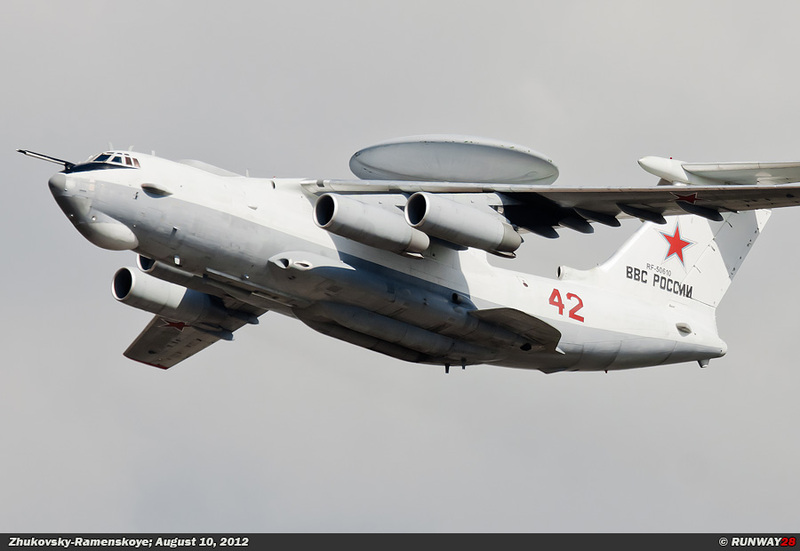 The Beriev A-50 Szmiel (Бериев Шмель A-50) is a Russian Early Warning platform and is the successor of the Tupolev Tu-126 Moss. The name Szmiel means in Russian bumblebee. The NATO code name for this aircraft is Mainstay. 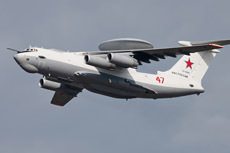 The A-50 Mainstay is the Russian equivalent of the American Boeing E-3 Sentry. 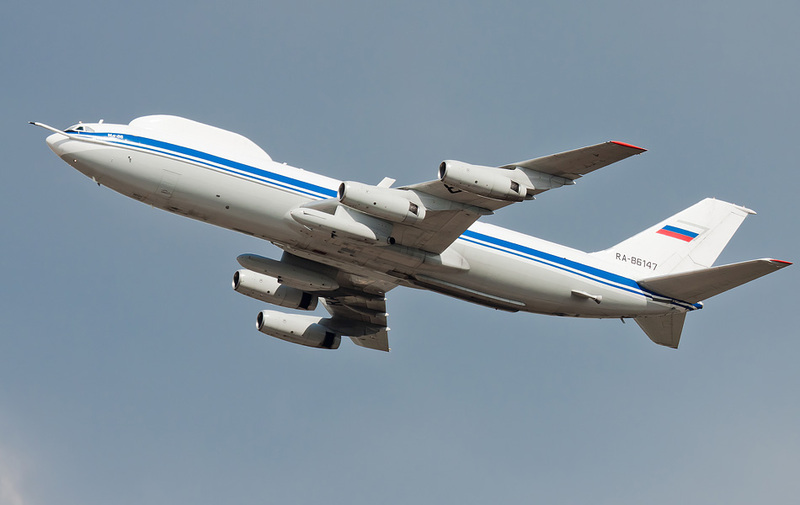 The Mainstay is like the American E-3 an Airborne Warning And Control System (AWACS). The basic design of the A-50 is based on the IL-76 which is a transport aircraft of the VVS. 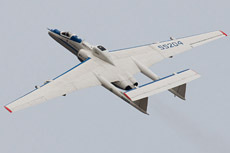 The A-50 made its first flight in 1978 and the first aircraft entered service in the Soviet Air Force in 1982. The Americans discovered the effectiveness of the Mainstay was improved compared to its predecessor during a long range strategic patrol. A total number of 40 Mainstays were built until 1992. The majority of these aircraft entered service at the VVS in the Soviet Union. The Mainstay has a crew of 15 persons; this includes 2 pilots and 13 radar operators. The aircraft has a rotating Liana radar on top of the aircraft. 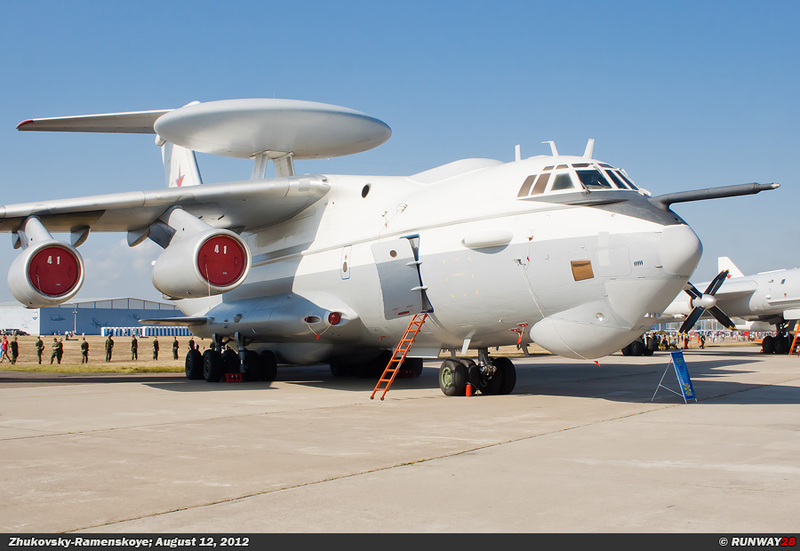 The A-50 mainstay is able to guide with the help of this radar system 10 fighter aircraft to their targets. 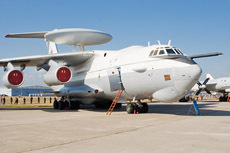 The A-50 also features a Vega M tracking radar with which 50 targets such as vehicles within a radius of 230km can be followed. Large targets such as ships can be followed in a radius of 400km. 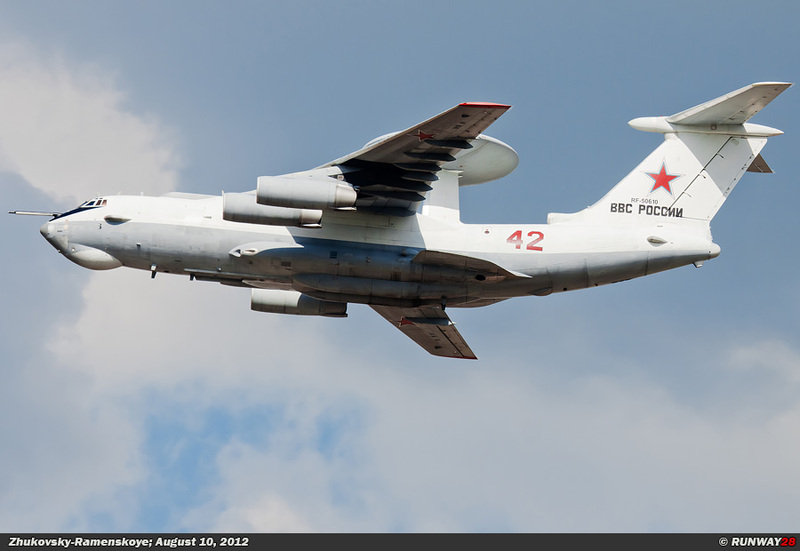 The Mainstay is basically able to stay unlimited in the air with the help of Il-78 tankers. 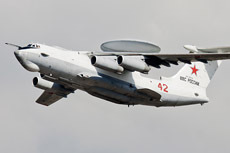 The current Russian Air Force has 20 A-50 Mainstay radar aircraft in service. The A-50 fleet is undergoing an extensive modernization program at this moment. 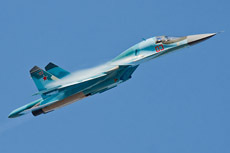 The first modernized A-50 was delivered to the VVS on October 31, 2011. 707 flew earlier. The first flight of the Il-86 was performed on December 22, 1976. The first operational Il-86 made its first flight in 1980. The Il-86 was produced from 1976 to 1994. With internal stairs and a lower deck it was the expectation the Il-86 would come into service at the VVS for the transport of military personnel. The aircraft was not only designed to carry passengers. It was also intended the Il-86 would act in the role of flying command post. 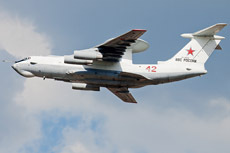 The combat aircraft of the Warsaw Pact nations were controlled and coordinated from the Il-86 during the Cold War. 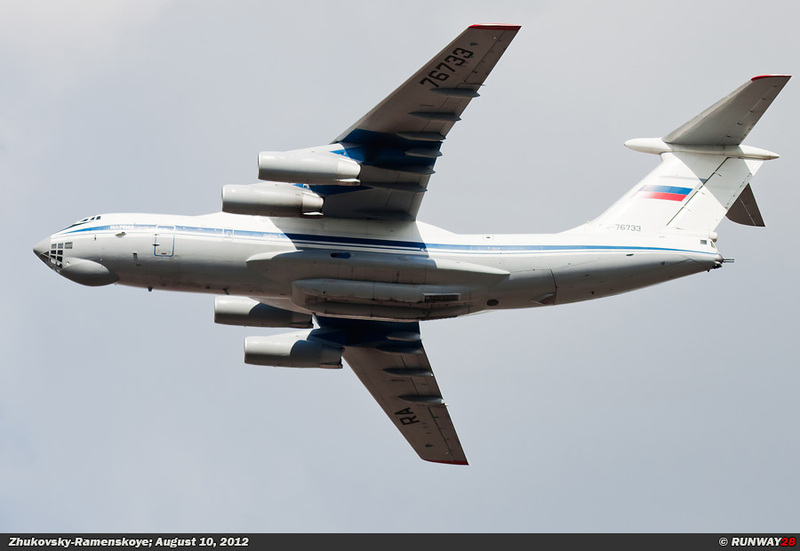 In total there are 4 Il-86 aircraft in service of the VVS which are operating in this command and control role. 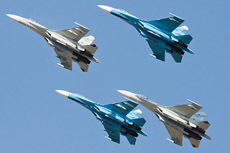 The four aircraft are civilian registered and are assigned to the 8th Special Purposes Aviation Division, which is based on Chkalovsky Air Base near Moscow. The Russian name for the Il-86 as flying command post is ВКП; this is an abbreviation for воздушный командный пост (Flying Command Post). There were only 106 Il-86 aircraft been built. The 4 command posts of the VVS are the only Il-86s which are still flying. 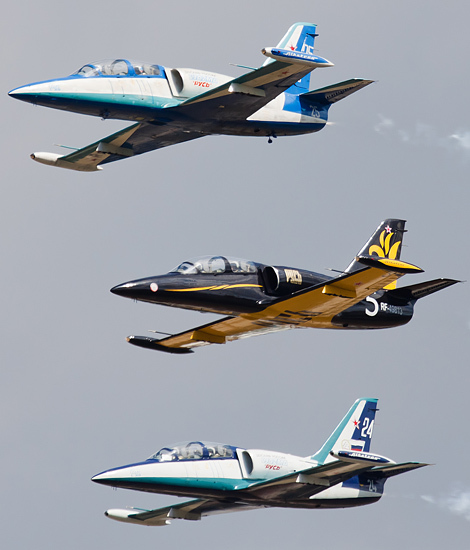 The Aero L-39 Albatross is an advanced trainer which was developed in Czechoslo- vakia. 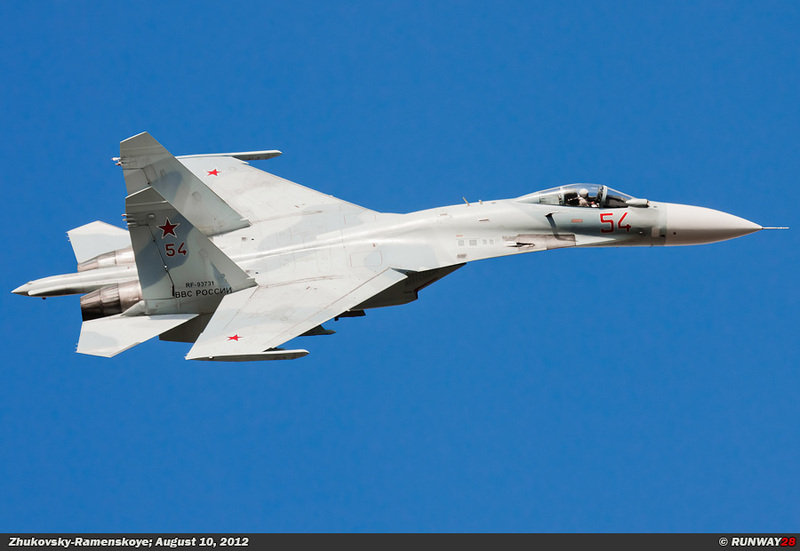 This aircraft has no NATO code name because it is not from Russian origin. 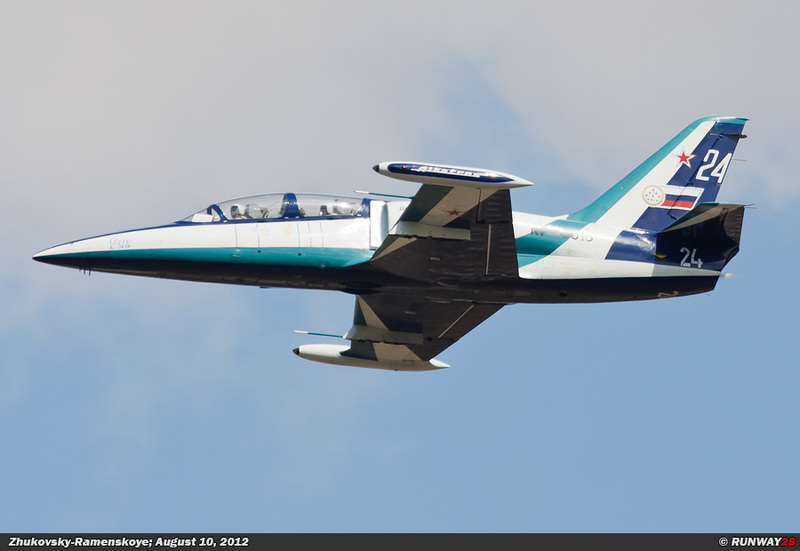 The L-39 was designed in the middle of the 60s to replace the obsolete L-29 Delfin. 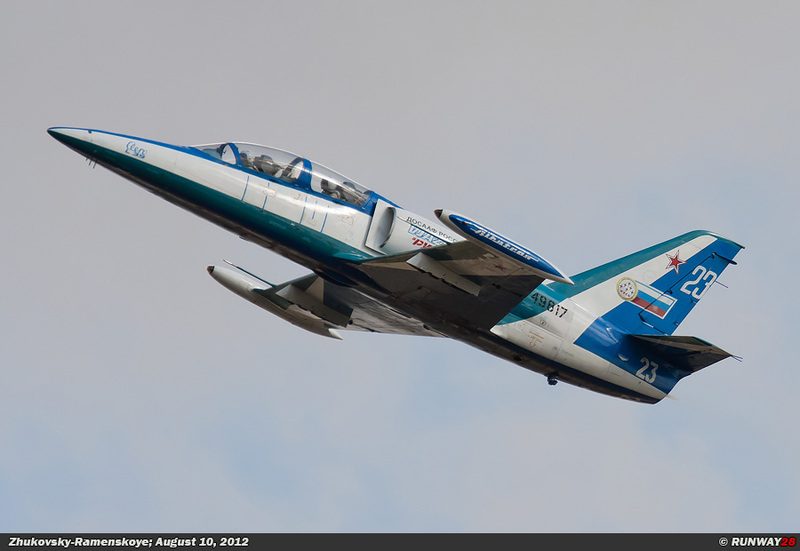 The L-39 was the first jet trainer which was equipped with a turbofan engine. The first Albatross flew on November 4, 1969. 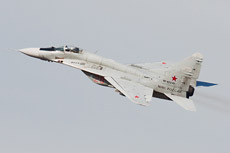 The production of the aircraft was started in 1971. The L-39 was a popular trainer in Eastern Europe and several Asian countries. 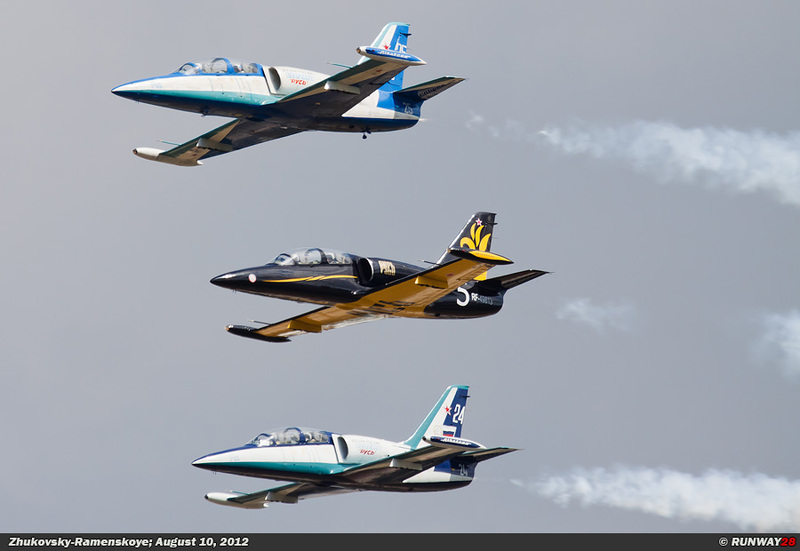 More than 2,800 L-39s were built which are serving in more than 30 air forces. 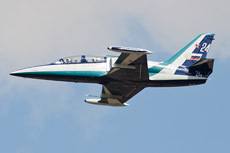 The last production L-39 was produced in 1999. 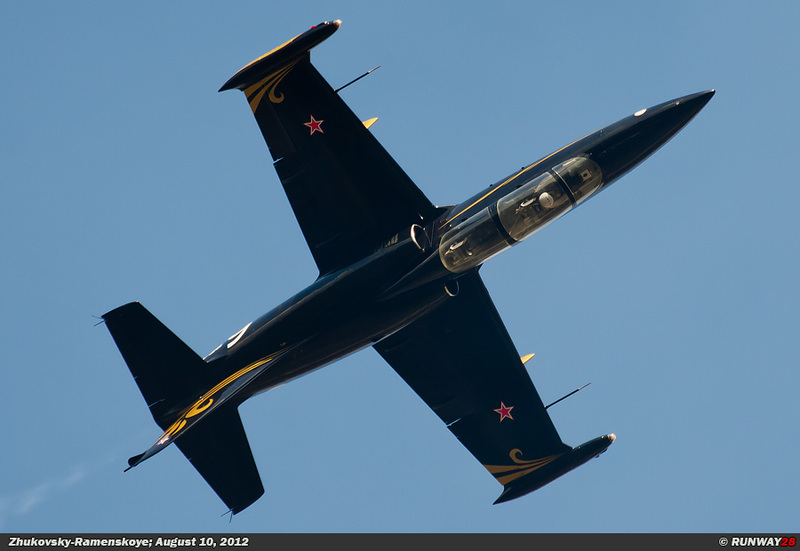 The Russian Air Force used the L-39C for many years as a training aircraft for the training of new fighter pilots. 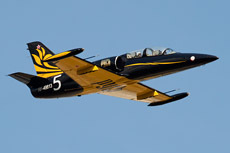 Later, the L-39 was also used as a light fighter-bomber. 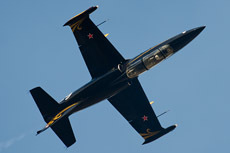 The L-39 was used during several conflicts as a light fighter-bomber. 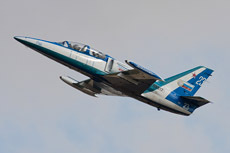 The Abkhazian separatists claimed they shot down a Georgian drone with the L-39 in 2008. The Syrian army deployed the L-39 against the rebels during the uprising which erupted recently in this country. More than 336 aircraft were for many years in service with the VVS in this training role. The L-39 will soon be replaced by the Yak-130 Mitten. 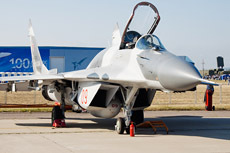 A small number of Yak-130 aircraft are already in service at the VVS. 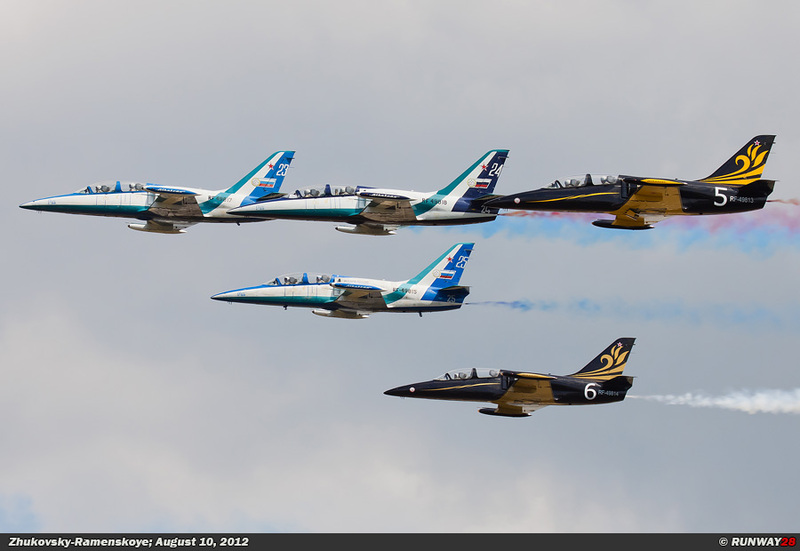 This fleet will consist of 74 jet trainers which can also be used as light fighter-bombers. The Tupolev Tu-134 (Туполев Ту-134) is a small strategic airliner of the Russian VVS. The NATO code name for this small aircraft is Crusty. The Tu-134 is a twin-engine passenger aircraft and has similarities to the American Douglas DC-9. Because of the high noise levels, the aircraft is not welcome in every country at its airports. 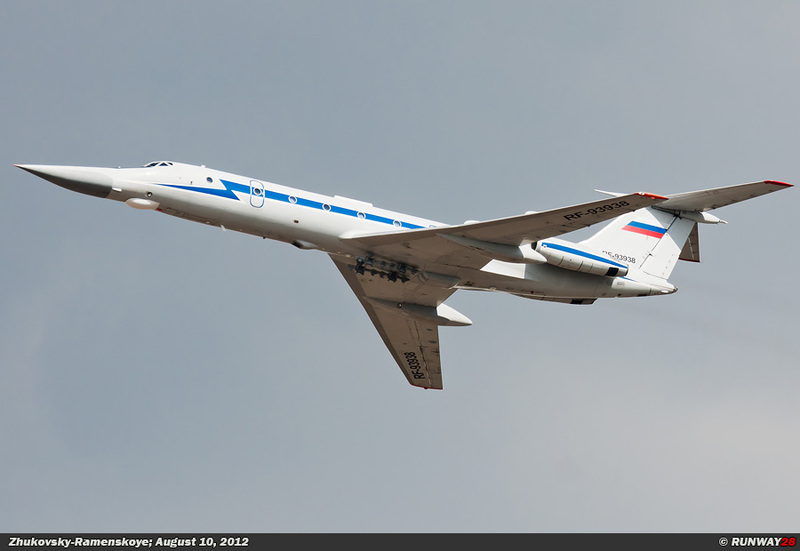 The Tu-134 made its first flight in September 1967. 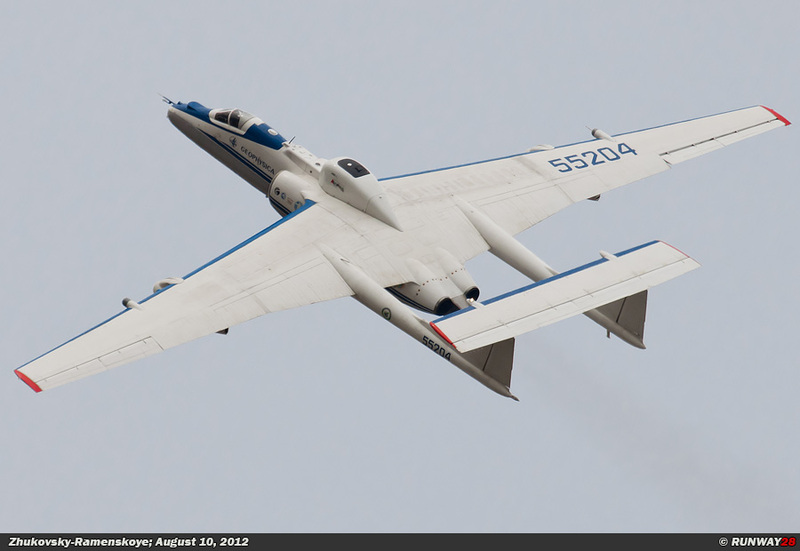 The first variant had no thrust reversers and therefore it used a drag chute. In 1968, Tupolev began the production of a new variant of the Tu-134. The Tu-134A was more than 2 meters longer as the prototype and this aircraft had thrust reversers. A total number of 852 Tu-134 aircraft were built. 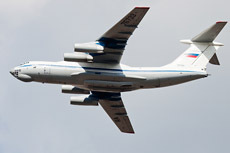 The Tu-134 is capable to transport 96 passengers. 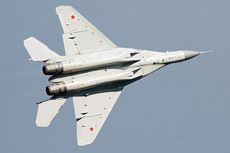 The Tu-134UBL was purchased to train the crews of the bombers. This variant of the Tu-134 is equipped with a bomb rack underneath the fuselage. 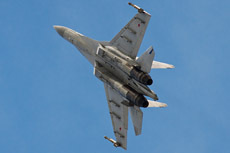 The aircraft is able to carry small practice bombs with the help of these bomb racks. 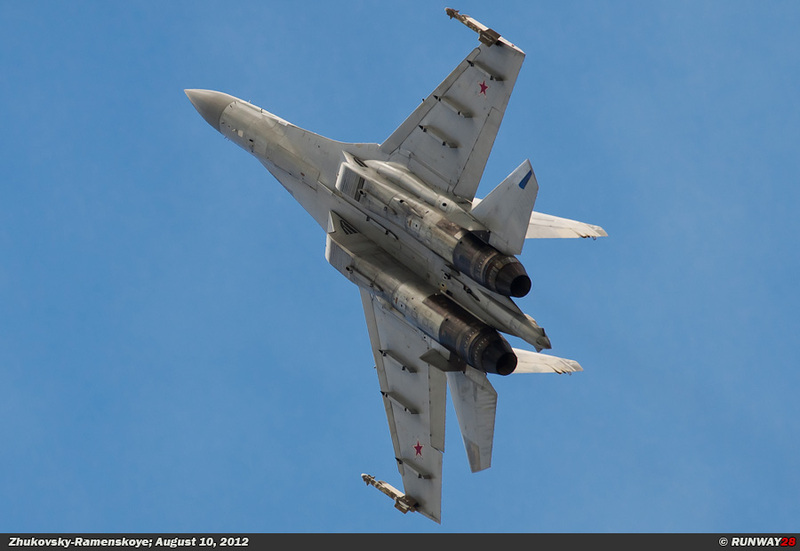 The plane is a cheap solution to train the Tu-95 Bear crews in bombing targets. The Tu-134UBL has an extended nose with respect to the normal variant. The nose contains the radar of the Tu-22 Backfire which is necessary for the training flights. 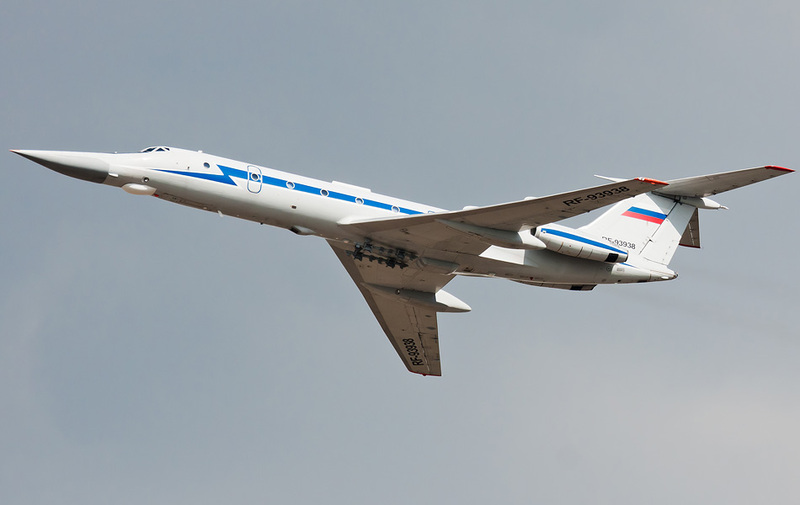 The Tu-134UBL training aircraft are stationed at all the bomber bases in Russia. 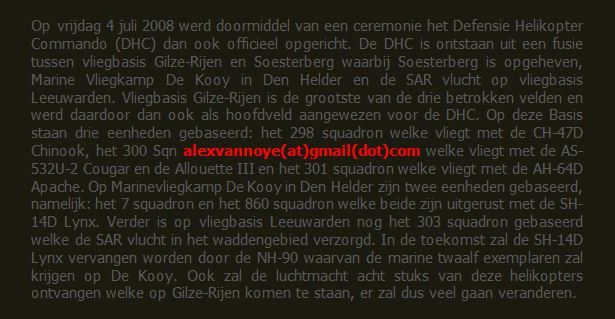 The VVS is using 30 Tu-134 aircraft to train the bomber crews, but also in the role of VIP transport and support flights. 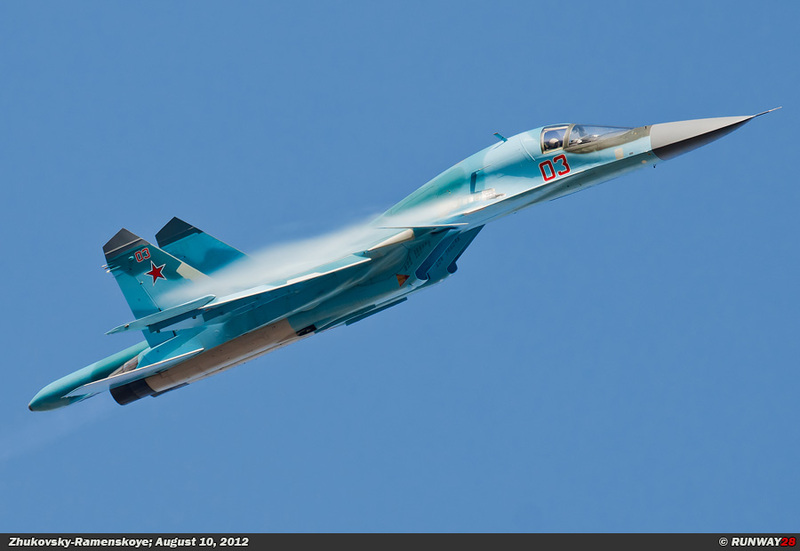 The aircraft will continue to fly for the VVS in the coming years.